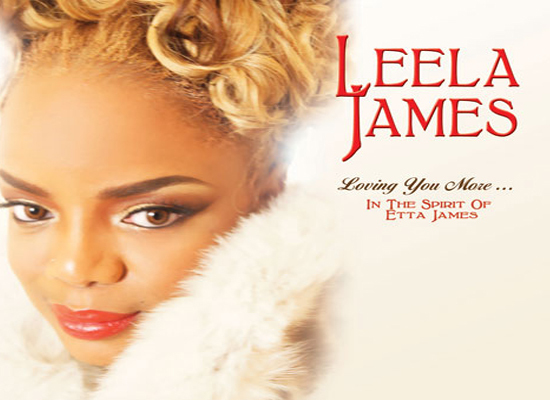 Leela James Loving You More: In The Spirit Of Etta James Album Review |Wat's Nex? 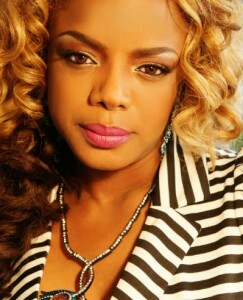 After doing one album with Stax Records Leela James returns to her former label Shanachie for her fourth album. This time Leela pays tribute to the late great Etta James. 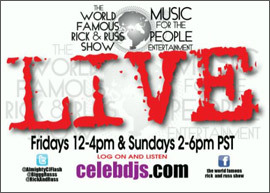 Who better to do a tribute to Etta James than Leela James? Etta and Leela sharing the same surname is not a coincidence. Leela chose to honor her idol by taking “James” as a stage name after countless comparisons to Etta. She takes her love of Etta a step further with her latest release Loving You More: In The Spirit Of Etta James. This decision came in part due to Etta’s passing and the idea being mentioned to Leela while she was in the studio preparing for her fourth album. On Loving You More: In The Spirit Of Etta James Leela puts a modern spin on some of Etta’s songs. She also includes two new singles “Soul Will Never Die” and “Old School Kind of Love”. 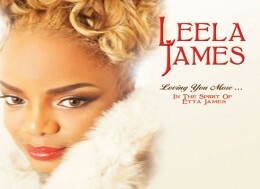 The first release off Loving You More: In The Spirit Of Etta James is “Something’s Got A Hold On Me”. Leela instructs “everybody to clap their hands” on the opening line of this, yes you guessed it, hand clapping jam. Right out the gate Leela gets this track going and it never slows down. Hip hop fans will immediately recognize the Dr Dre “Still Dre” sample on “It Hurts Me So Much”. Leela rides this West Coast G-Funk track like a rapper. Soulfully crooning about a man she can never have. Leela channels Etta perfectly on the classic hit “I’d Rather Go Blind”. She splits time with track producer Shannon Sanders for a nice duet. Shannon appears again on the timeless hit “At Last”. 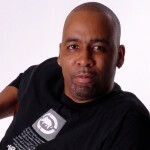 Once again as the producer of this track, Sanders adds a modern swing to this classic while still maintaining its traditional sound. Leela and Shannon singing to one another adds an interesting twist to this track. Drew Ramsey and Shannon Sanders prove once again they are two of modern soul’s best producers on the original “Old School Kind Of Love”. Accompanied by Leela’s gritty soulful vocals this funky track will easily get mistaken as a Etta James original. It will definitely have you wondering what a completely original project would sound like from this trio. There is not one misstep on Loving You More: In The Spirit Of Etta James. Leela does a superb job of delivering her interpretation of Etta James’ hits. One would not think that an album of covers would be an artist’s best work but Leela James proves otherwise. Even die hard Etta James fans will appreciate this stellar album.